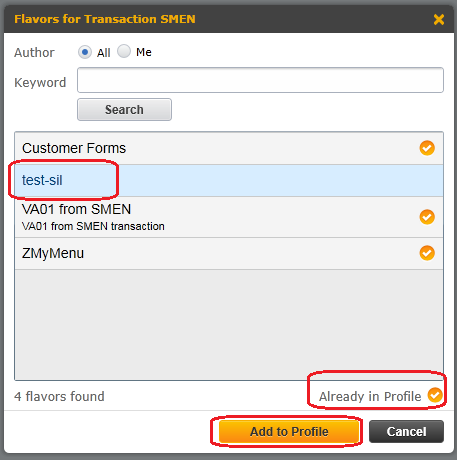 SAP Personas flavor editors or administrators can create new Personas flavor or layouts, share them with other users and delete or remove flavors easily using Personas tools menu. This tutorial shows how SAP Screen Personas admins can easily create a new flavor, save layout, share the layout and delete permanently or remove it from own profile with screenshots. 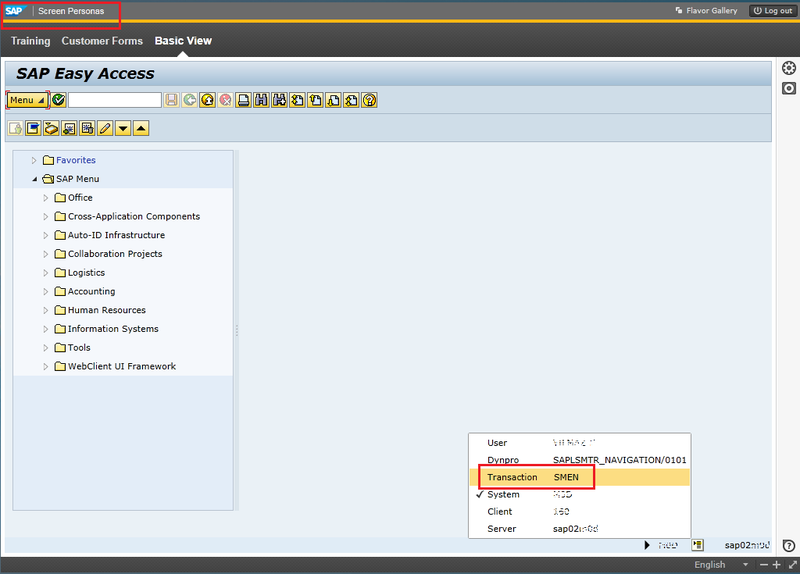 Switch to Basic View SAP Personas flavor on the target transaction screen. There is always one Basic View for each transaction on SAP Personas screens. Start with creating a copy of one of the existing flavors. There is at least always one flavor you can create a copy which is the Basic View on SAP Personas screen. Give a new name to the copied Personas flavor. Save new Personas flavor as a new layout as the starting point for customizing SAP transaction screens. Now ABAP developer can work on the new SAP Personas flavor to customize the screen for a better user experience. You can see the SAP Personas toolbar on the screenshot which enabled layout editors to customize, add or remove screen elements on the Personas flavor. If you want to delete the flavor, switch to the target Personas flavor which contains the layout you want to remove. 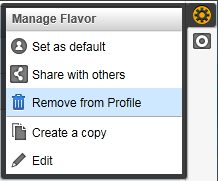 Then click on Manage Flavor icon, choose Remove from Profile menu option. Give approval for removal process when you are asked "Are you sure you want to remove this flavor?" This removal approval will only exclude the Personas flavor from your profile. A second dialog message will enable you to delete the SAP Screen Personas flavor permanently. This will not only remove the layout definition from your profile but delete the Personas flavor permanently from the SAP system. If you press "No" the flavor will be kept in SAP and will still be available for other users. 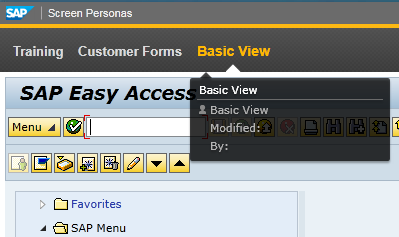 The layout SAP Personas flavor will only be removed from your profile at the end. If the Personas flavor creater or editor did not delete the flavor permanently but only removed from his or her own profile, later on it is easy to add the SAP Personas flavor back to own profile. Just press the Flavor Gallery which is at the right-top of the screen and find the flavor among others which is not marked as "already in profile". After the flavor is selected press the "Add to Profile" button to complete the task.